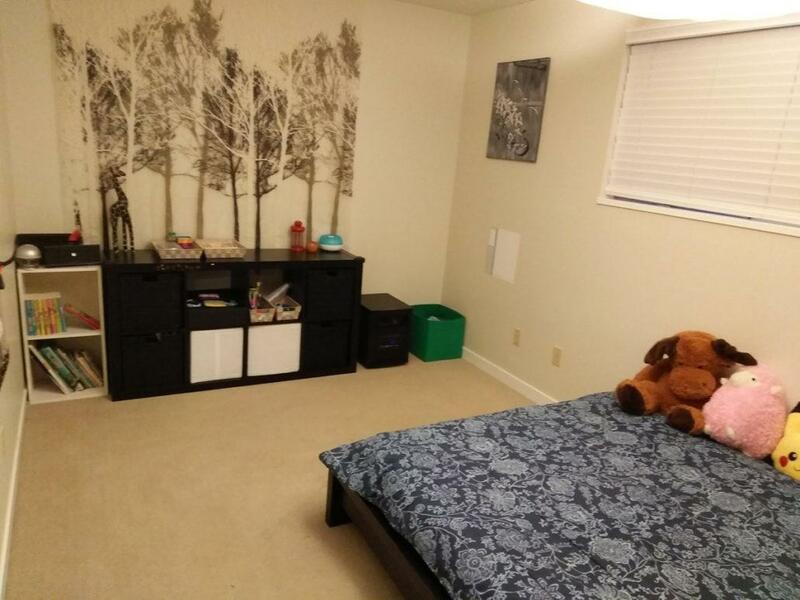 Harmony Home Organizing is a West Vancouver-based Professional Organizer providing hands-on residential Home Organizing, Decluttering, Downsizing, Packing/Unpacking, and Personal Assistant services to the Metro Vancouver area. 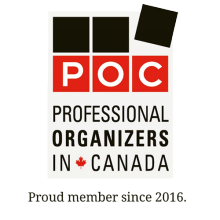 What can a professional organizer do for me? Harmony Home Organizing will organize your space such that the items used most frequently are easily accessible. You will save time by always knowing where to find things. The process involves me working one on one with you, at your own pace, in order to create a unique system that suits your needs. 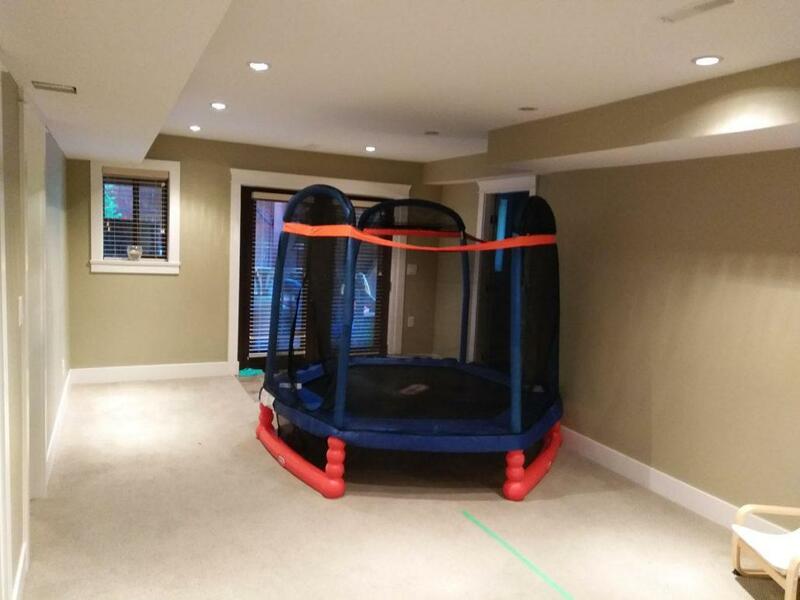 Together we will make your home more open, peaceful, restoring and relaxing. It’s a great feeling knowing that your living space is in order and stress is under control. 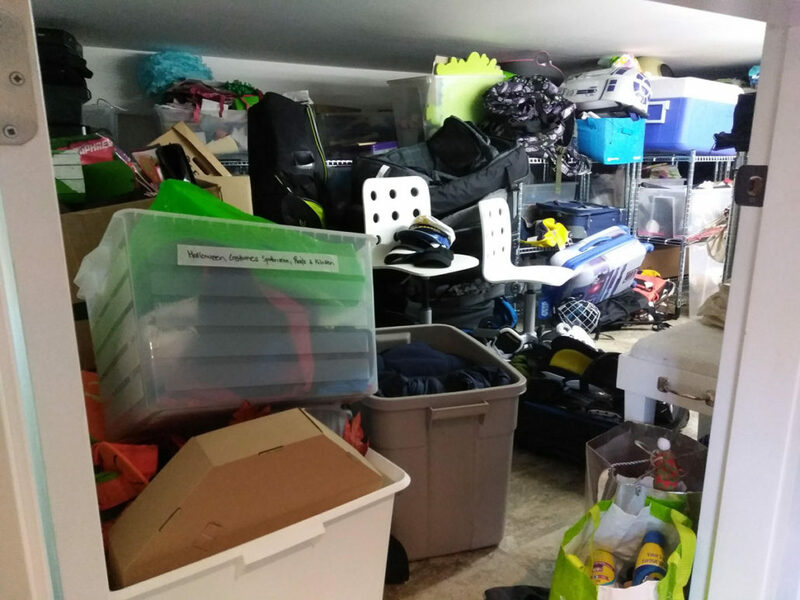 My goal is to work with you to create and implement a customized and structured system that helps locate your items easily and enhances quality of life by decluttering your space. Save time – You will avoid wasting time looking for things. Save money – You will avoid re-purchasing items that you have somewhere but can’t find. Less stress – You will be more relaxed and will enjoy your home more. Clarity of mind – you will know exactly where your things are. 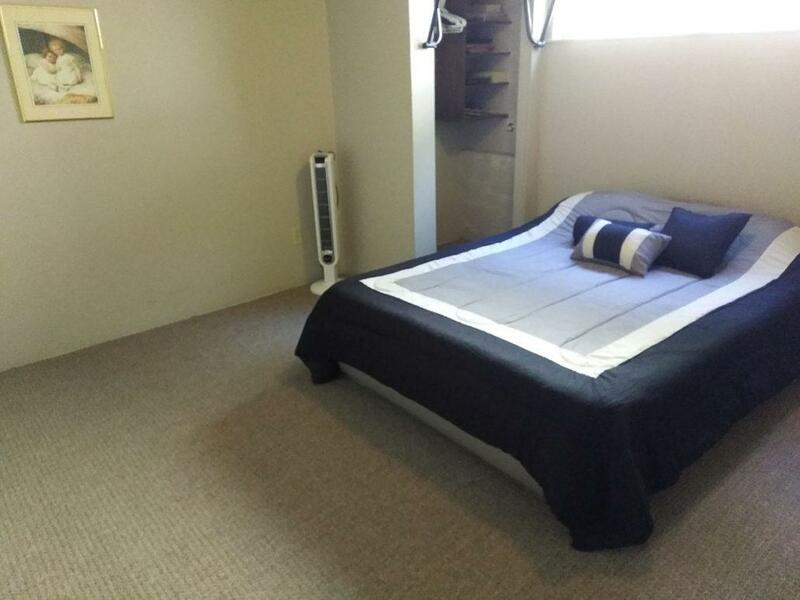 Hosting visits – you will feel proud of your place. Opportunity to celebrate past memories while creating the new ones. 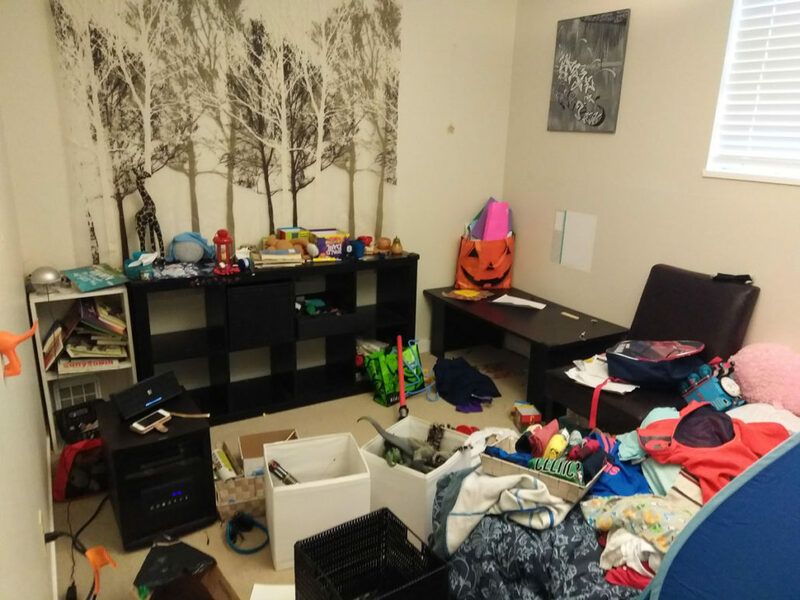 Being a busy working new mom, I never had the chance to finish "moving in" and finding a place for all my family's things before I went back to work. I had been back to work for two years and still haven't gotten to "it". I was desperate and found Olena. She was quick and responsive. She came over the same day to assess even though it was her day off. She could probably hear my desperation over the phone.Olena has helped us get in the right mind set and give great tips and tricks to keep your life organized perpetually. She has improved our lives whereas there is less upkeep required using her process and systems, thus we have magically gained time for important family and career time.Could not be happier with the entire process. And for other busy moms, she is super kid friendly. 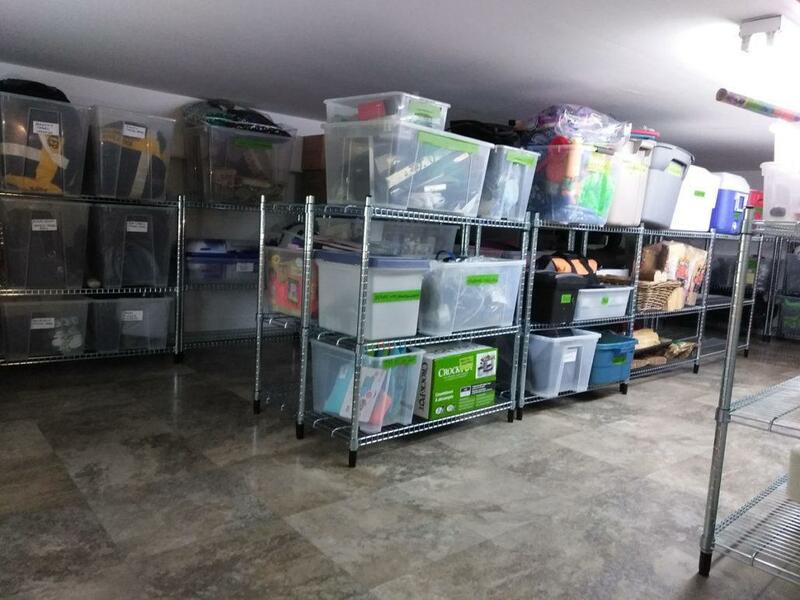 Thanks to Olena, my project to sort and handle storage is moving along very well. A very creative, accommodating, hard worker. I strongly recommend the service. 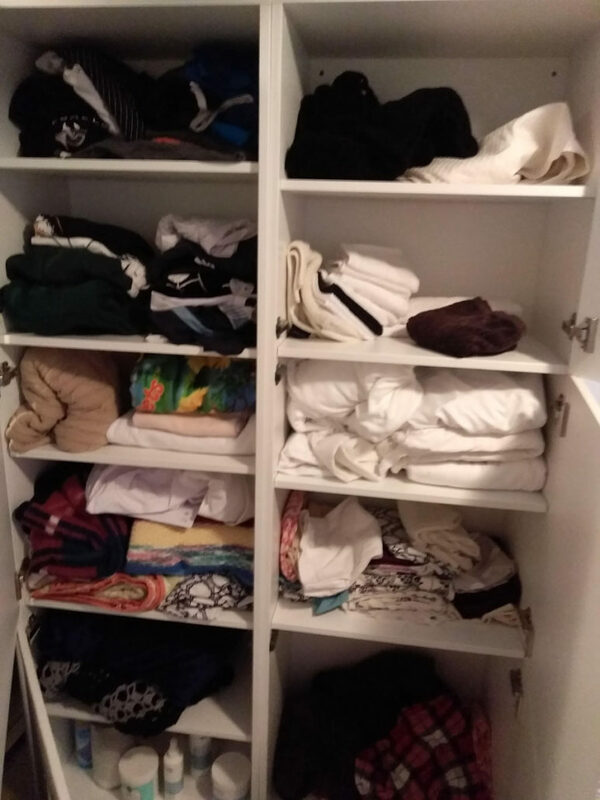 Olena from Harmony Home Organizing has been doing an amazing job helping me organize several very messy closets and rooms. 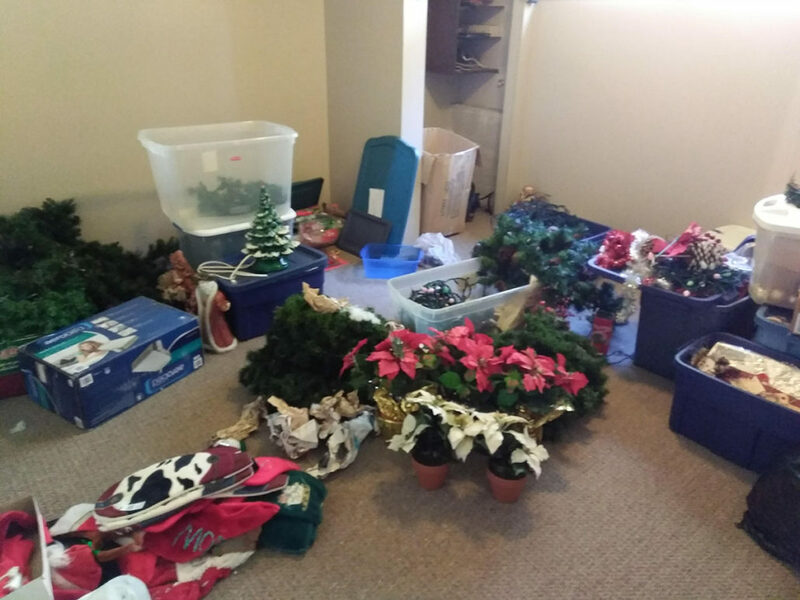 She is very professional, fast, and efficient, and has managed to transform very cluttered spaces I had been struggling with for a long time into neatly organized environments in only a few hours. She helped me sort through my things and decide what to keep, and showed me how to organize everything in a logical and efficient way so I always know where to find what I am looking for. She is very friendly and a pleasure to work with, and makes the whole process painless and enjoyable. 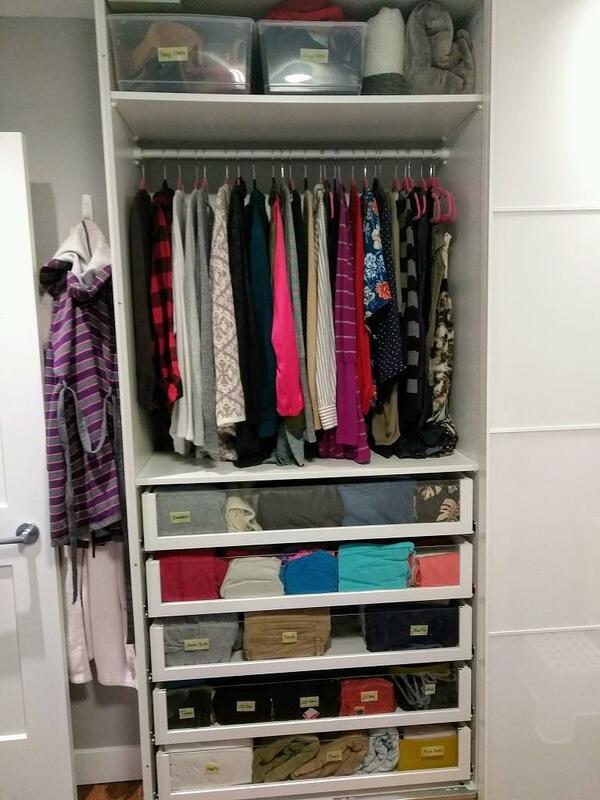 I highly recommend Olena for any home organizing needs! 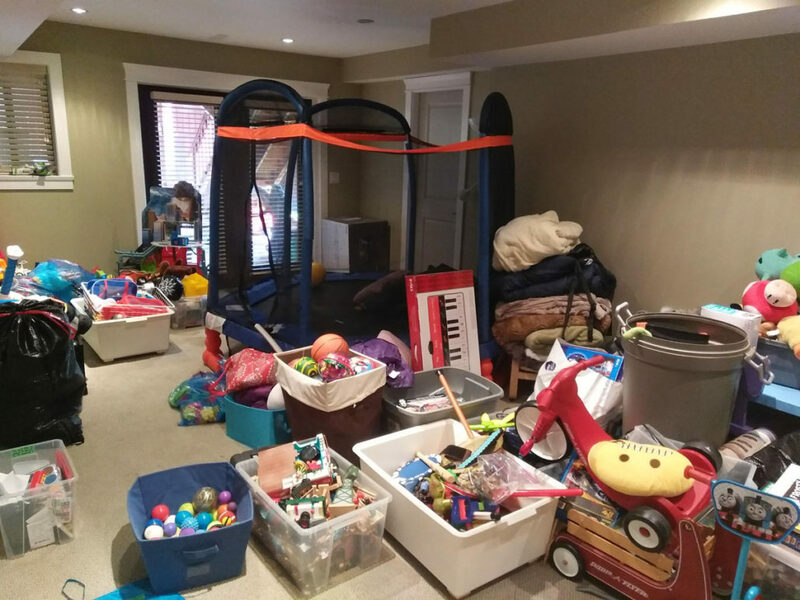 I just recently moved into a smaller place and was having difficulty being overwhelmed by the amount of items I had to process. 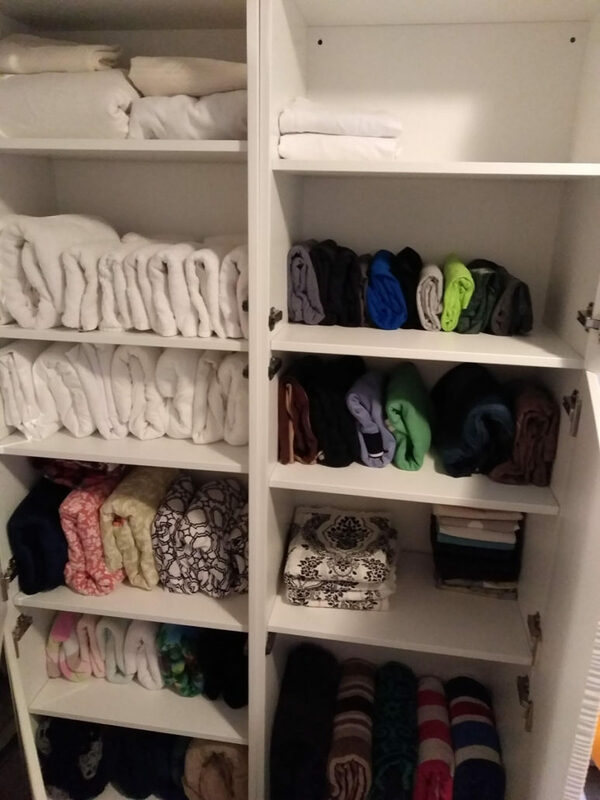 Olena of Harmony Home Organizing was honestly the best decision I could have made, not only was it stress free, it was fun and she helped me create a new relaxing environment that I can call home. Thank you so much!! Olena is a joy to work with! She is very friendly and easygoing. She works so efficiently and effectively! She helped me pack up my whole apartment in 6 hours. Then she helped me unpack and organize my new place. It was so much fun doing it together and she has such great organizational skills. Everything has a place and is easy to find. Not only that it looks fantastic! I highly recommend her for big jobs, small jobs and anything in between. She goes above and beyond the call of duty. From here on out, I will only hire Olena to get me organized!! Olena is such a great hire. 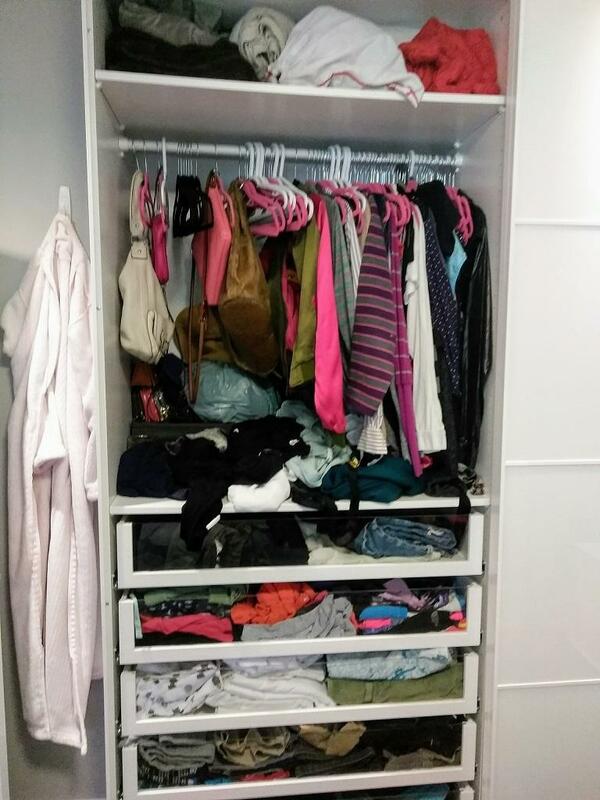 We moved into a new home and she organized all the closets and clothes for the family. She created a orgainzational system that is easy to maintain and a system to ensure you only keep what you use. 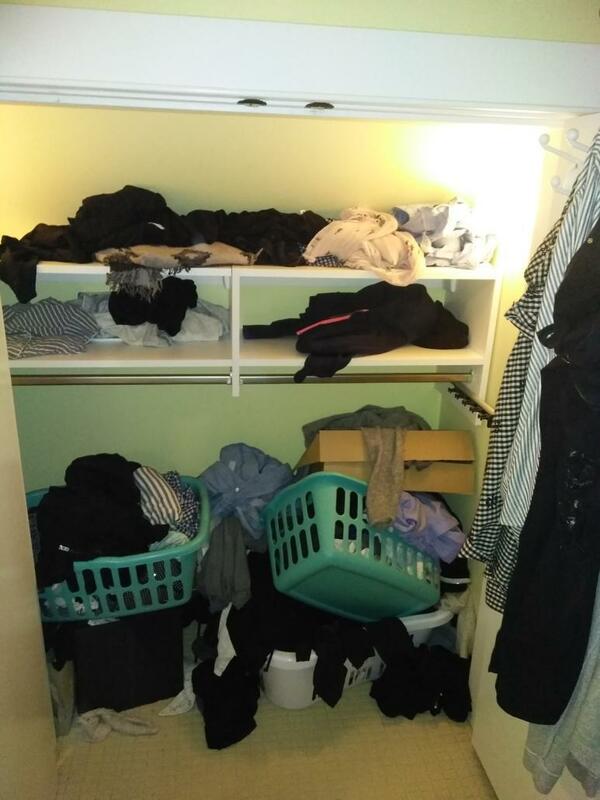 Would highly recommend her to anyone needing help with organization in their home. She is a pleasure to work with. 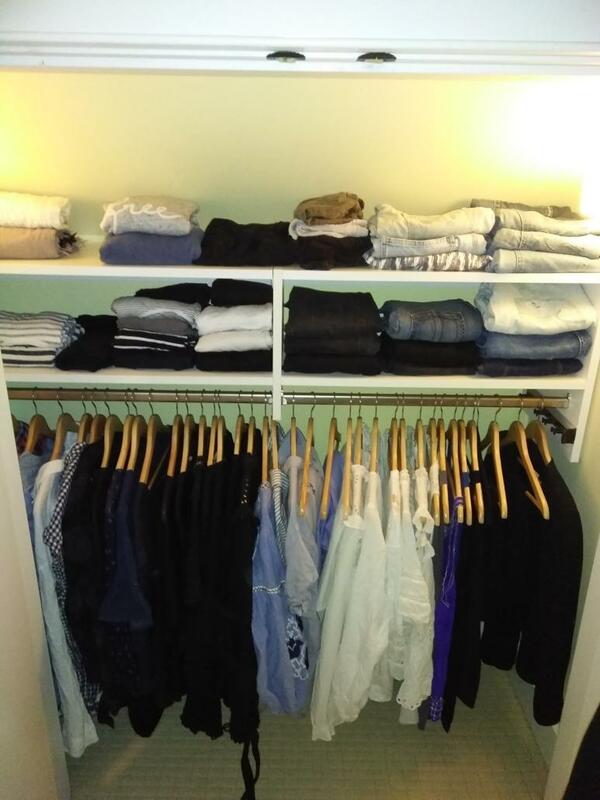 Contact me today for more information on my personal, office, and closet organization services. I look forward to hearing from you! Fully Insured for Commercial General Liability and Professional Liability/Errors & Omissions Insurance Plus Bondable.